Marriott International is opening its first Protea Hotel branded property in South Africa since its acquisition of the Protea Group in April last year. 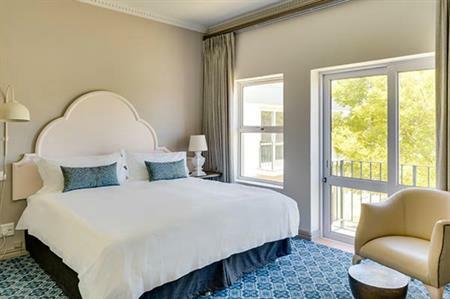 The Cape Dutch-style Protea Hotel Mowbray, in Cape Town’s southern suburbs, will open on 1 February. The property, which is targeting corporate travellers, offers 70 rooms and a boardroom for up to 12 delegates . It is located adjacent to the N2 highway, 15 minutes from Cape Town International Airport and 10 minutes from Cape Town CBC and the V&A Waterfront.